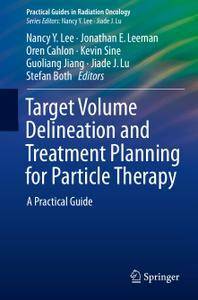 This handbook is designed to enable radiation oncologists to treat patients appropriately and confidently by means of particle therapy. 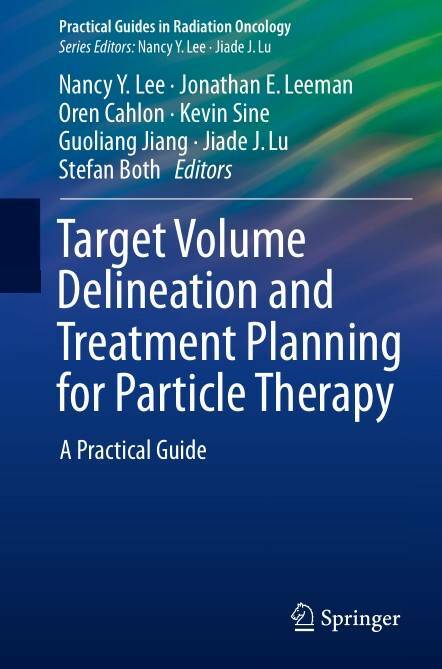 The orientation and purpose are entirely practical, in that the focus is on the physics essentials of delivery and treatment planning , illustration of the clinical target volume (CTV) and associated treatment planning for each major malignancy when using particle therapy, proton therapy in particular. Disease-specific chapters provide guidelines and concise knowledge on CTV selection and delineation and identify aspects that require the exercise of caution during treatment planning. The treatment planning techniques unique to proton therapy for each disease site are clearly described, covering beam orientation, matching/patching field techniques, robustness planning, robustness plan evaluation, etc. The published data on the use of particle therapy for a given disease site are also concisely reported. In addition to fully meeting the needs of radiation oncologists, this "know why" and “know how” guide to particle therapy will be valuable for medical physicists, dosimetrists, and radiation therapists.